Hutchison Ports Pakistan is a custom-built, world-class container terminal, with state-of-the-art technology. 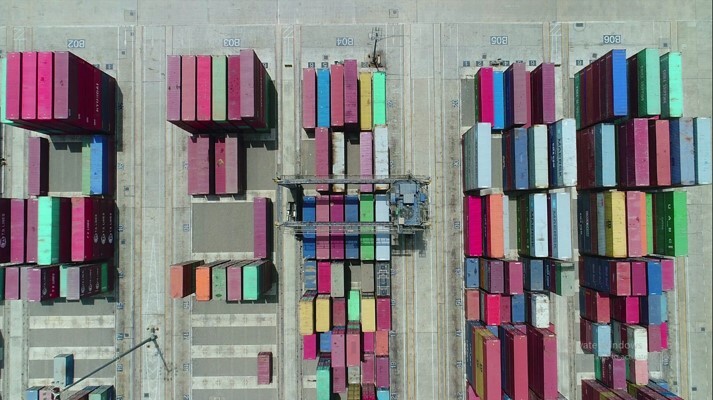 It is the only purpose-built container terminal in Pakistan. 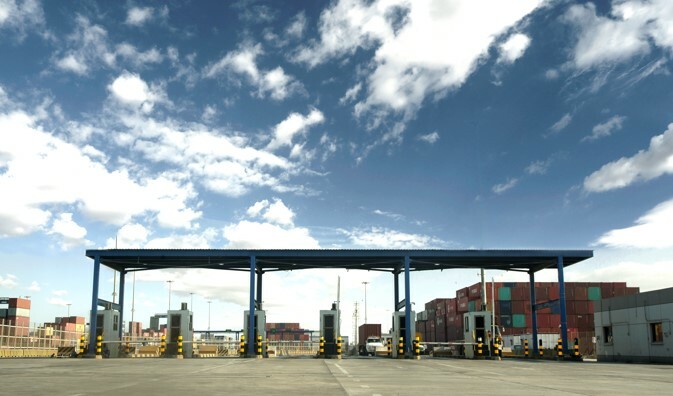 Hutchison Ports Pakistan is operated at international standards, based on the high level of expertise and experience in global port operations of its parent company, Hutchison Ports. 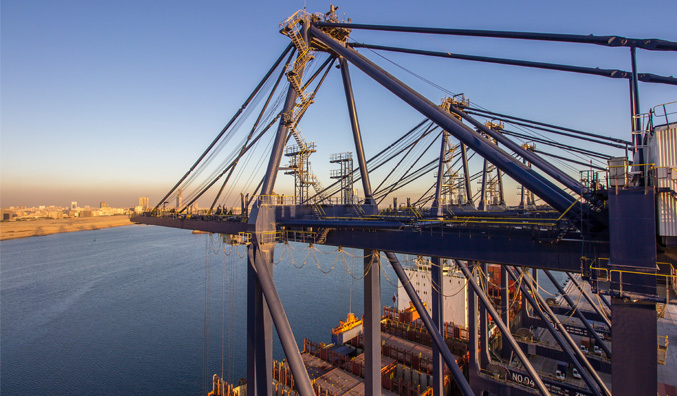 Hutchison Ports Pakistan is the first container terminal in Pakistan to introduce remote-controlled crane operations and is running its quayside operations fully through a remote operating station. The technology offers more safety, reliability, efficiency, versatility, and cost-effectiveness. With eight Lane ‘In’ and six Lane ‘Out’ gates, we ensure entering and leaving vehicles do not confront congestion and enjoy seamless and fast service. Our gates are paired with high-quality and accurate weigh bridges to facilitate a smooth transition for trucks. We have 26 onsite RTGCs to ensure speedy operations for our customers. All of these cranes are hybrid one-over-six models with position-determination systems. Remote-controlled electrical RTGCs will be deployed in Phase 2 of the facility. 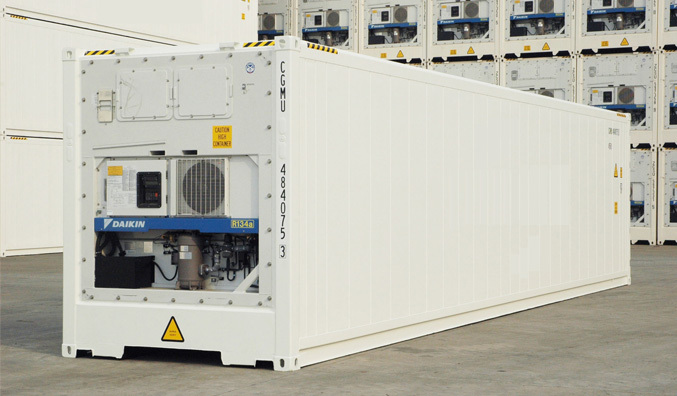 Hutchison Ports Pakistan offers 480 reefer plugs. With world class monitoring services, we ensure your perishable cargo is safe and sound with us. Hutchison Ports Pakistan has a world class in-house scanning facility. It is a dual-view dual-energy scanner that rapidly scans vertically and horizontally. 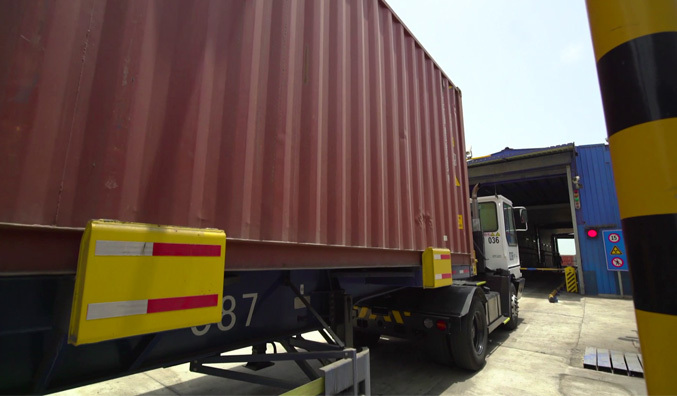 Hutchison Ports Pakistan uses nGen, our award-winning terminal operating system. 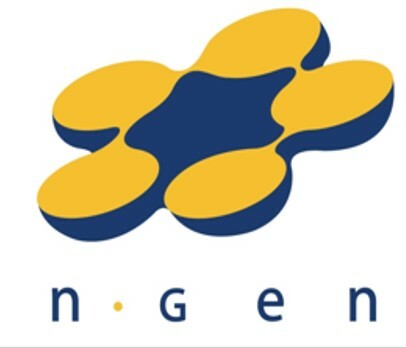 nGen controls yard and quayside operations with the highest levels of efficiency.